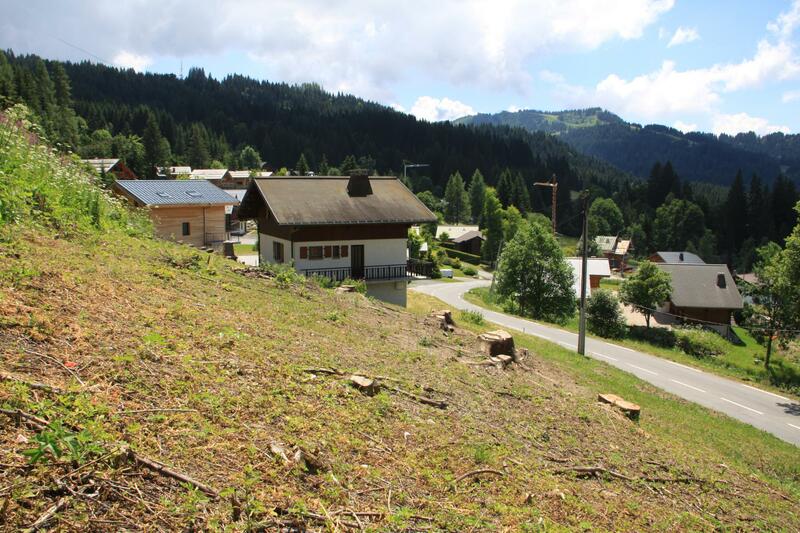 Building plot located on the popular slopes of The Chavannes, enjoying an unobstructed view of the surrounding mountains and a South West exposure offering excellent sunshine. 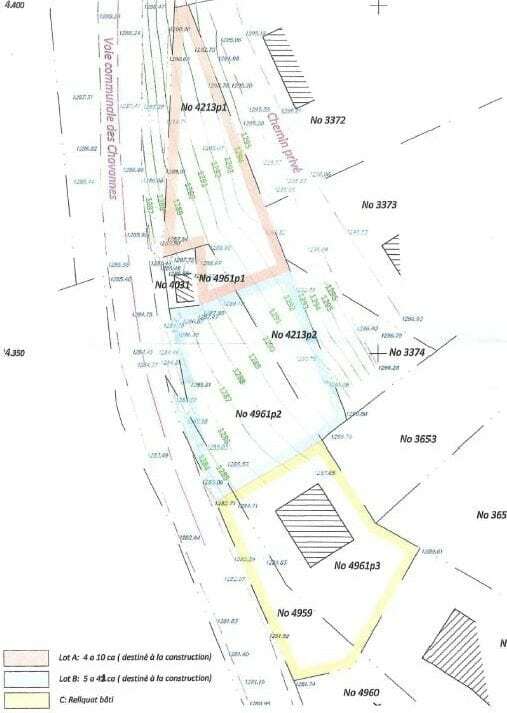 Two individual lots available or possibility of grouping them to form one. 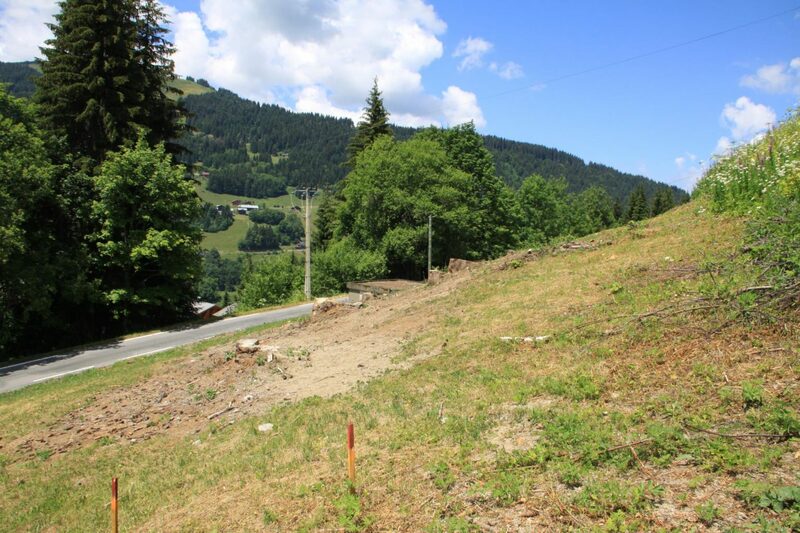 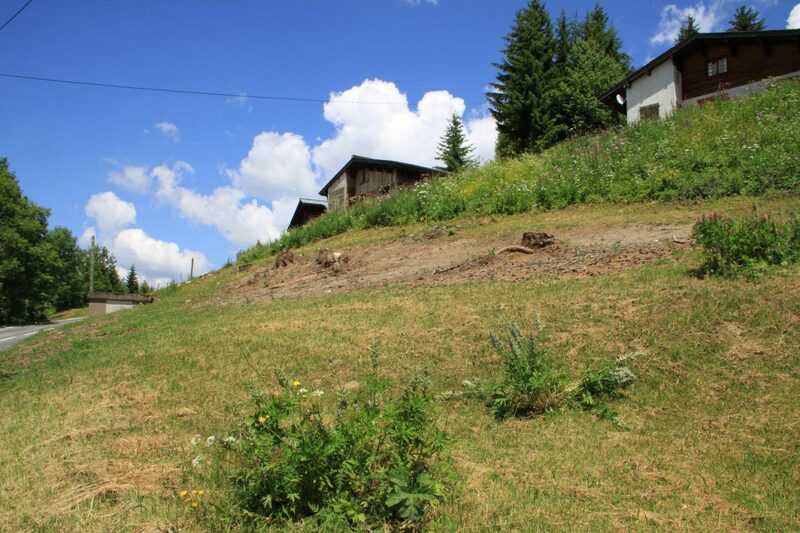 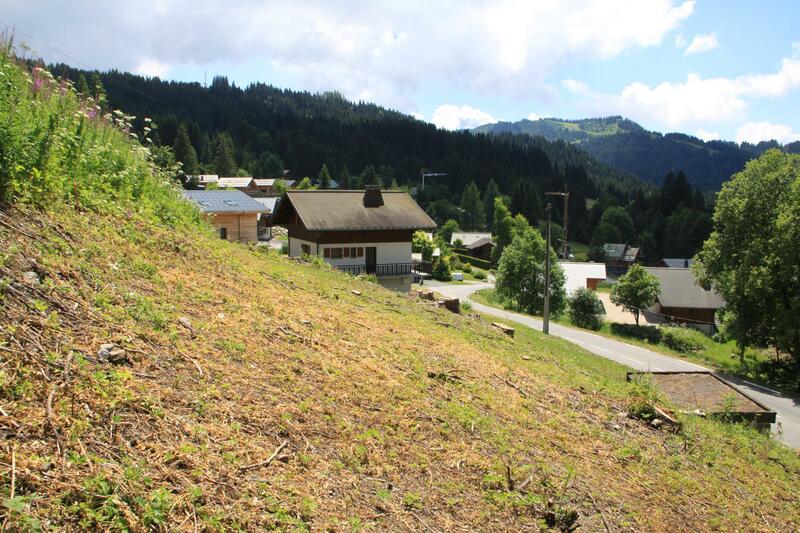 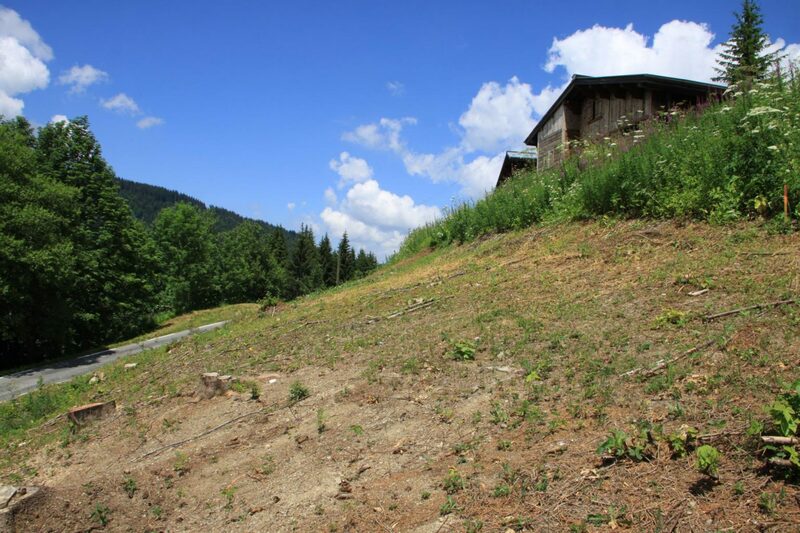 Amenities: Centre station at 1350 m, free shuttle stop at 50 m, ski slopes at 600 m.
Excellent opportunity to buy a small plot or combine two for a large plot to build a ski chalet! 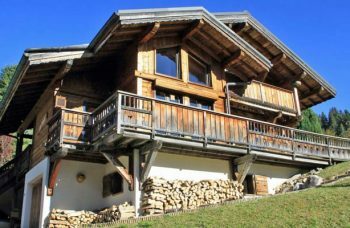 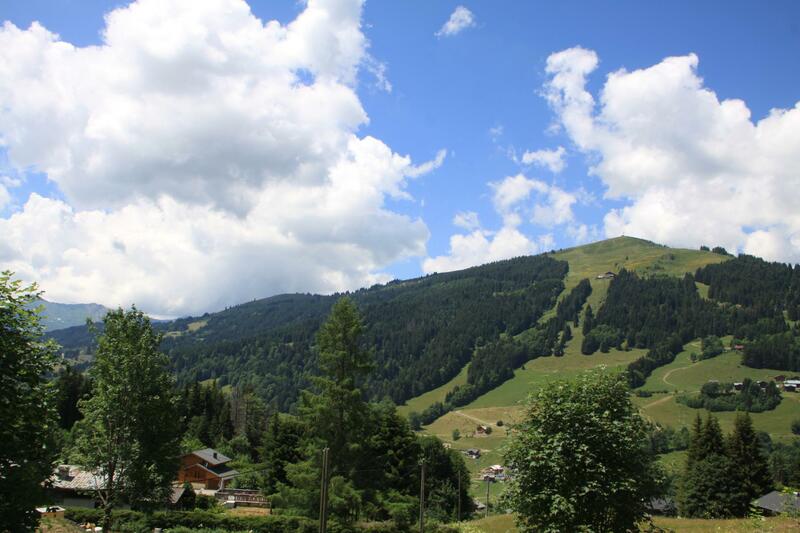 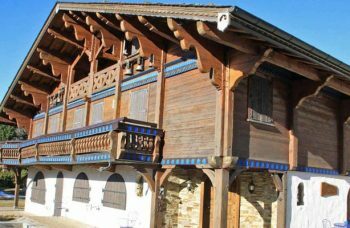 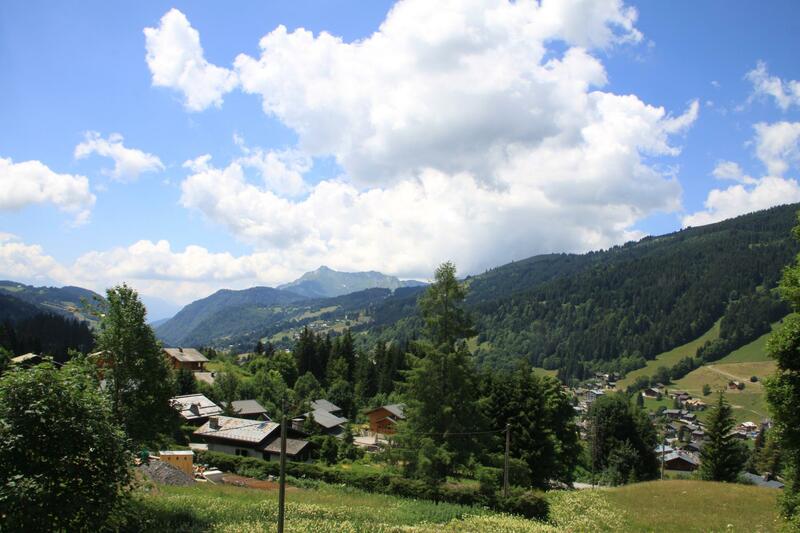 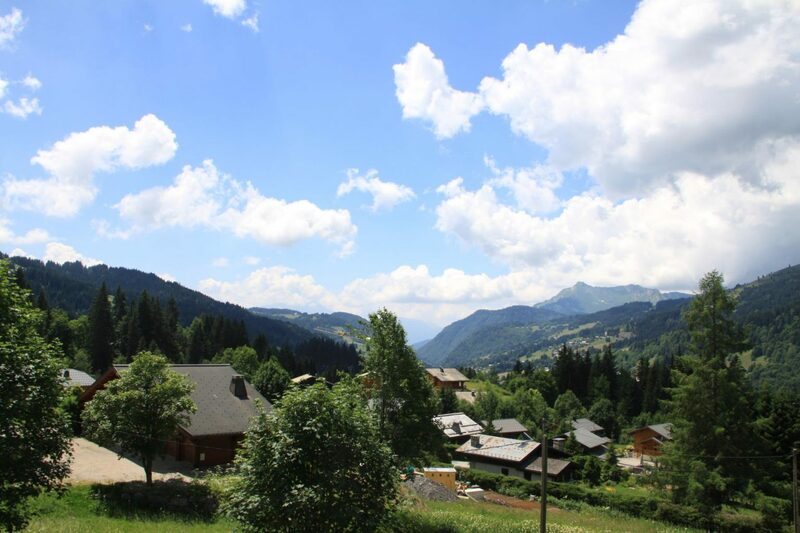 Excellent Views & close proximity to the ski pistes & biking & walking tracks & not far from the Les Gets Lake. 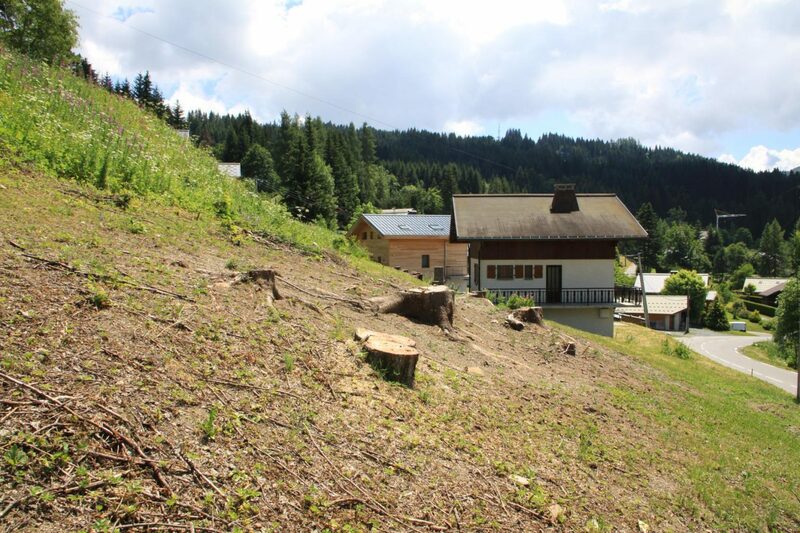 Bus service close to the plots, but a car might be useful in this location.